Isolated Beetroot Collection. 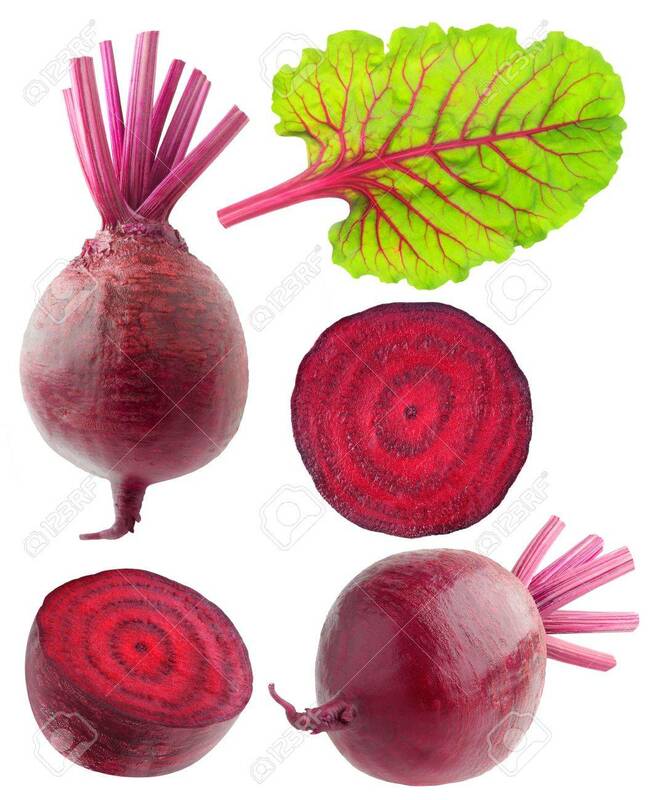 Various Cut And Whole Beetroot Vegetables With Leaf Isolated On White Background With Clipping Path 免版權照片，圖片，畫像及圖片庫. Image 87941748.